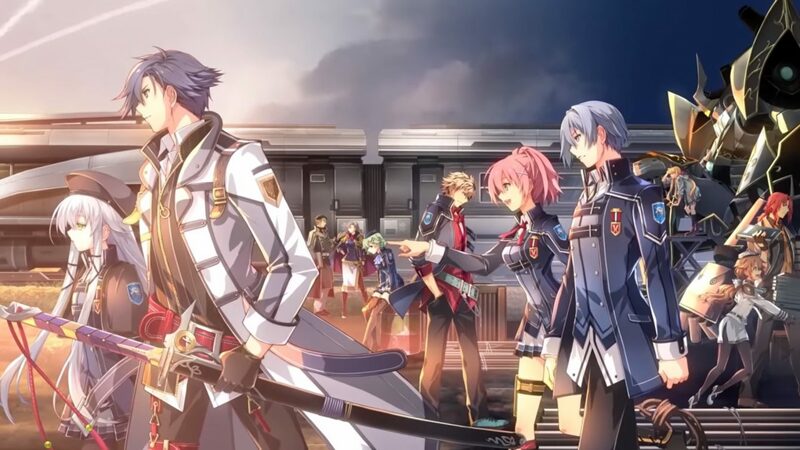 The Legend of Heroes: Trails of Cold Steel III now has a release window of Fall 2019 exclusively on PlayStation 4 with NIS America handling localization. 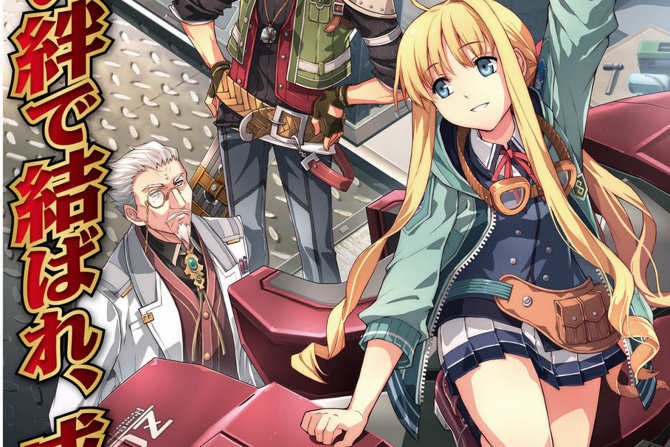 NIS America has announced the localized version of Falcom’s The Legend of Heroes: Trails of Cold Steel III will be releasing exclusively on PlayStation 4 this fall for North America and Europe. This release window came in a announcement trailer from the niche publisher today, with more information to come from their PAX South Panel taking place tomorrow, January 18, 2019 at 11:00 A.M. CST. 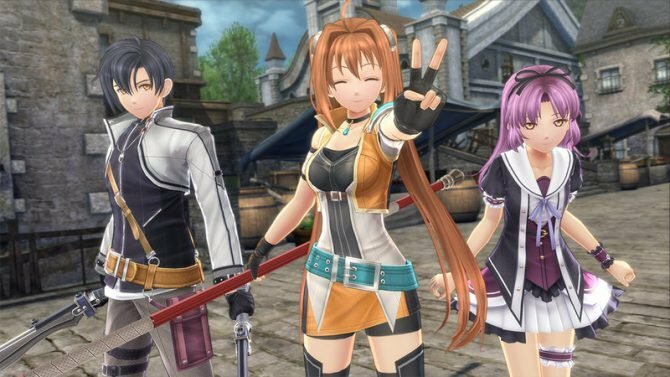 The Legend of Heroes: Trails of Cold Steel III released in Japan for PlayStation 4 in late 2017 and though it may have been the top charting title for its week of release, against FIFA 18, the lack of a PlayStation Vita version put a hamper on its sales according to Media Crate. 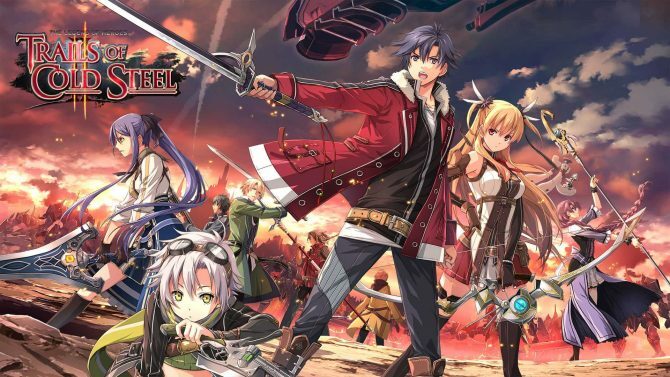 NIS America is a newcomer to The Legend of Heroes, as XSEED previously handled their localization, and are still publishing PlayStation 4 ports of the previous two entries in the series sometime this year as well. Despite reservations about NIS America’s localization, as the version of Ys VIII: Lacrimosa of Dana that was released in 2017 came under heavy fire for its translations that were eventually changed, they have stated they have brought on staff involved in the series to help with the localization. Others are mad that the title isn’t coming to PC, though both entries prior to this one only came to consoles for their initial release and had a PC port a year or two later. You can check out some previously published trailers and screenshots of the Japanese version as we await a solid release date for the game. Most all of NIS America’s games now appear on Steam, such as Disgaea 5 Complete and the aforementioned Ys VIII: Lacrimosa of Dana. Nearly a year and a half has passed since the Erebonian civil war, and much has changed since then. 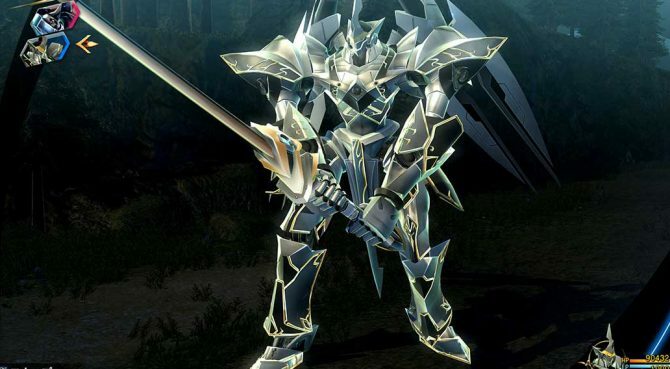 Now graduated from Thors Military Academy, Rean Schwarzer has become an instructor at the Thors Branch Campus, a newly-opened academy that quickly finds itself thrust onto the national stage. It is here that he takes the lead of a brand new Class VII, and must guide a new generation of heroes into an unknown future.